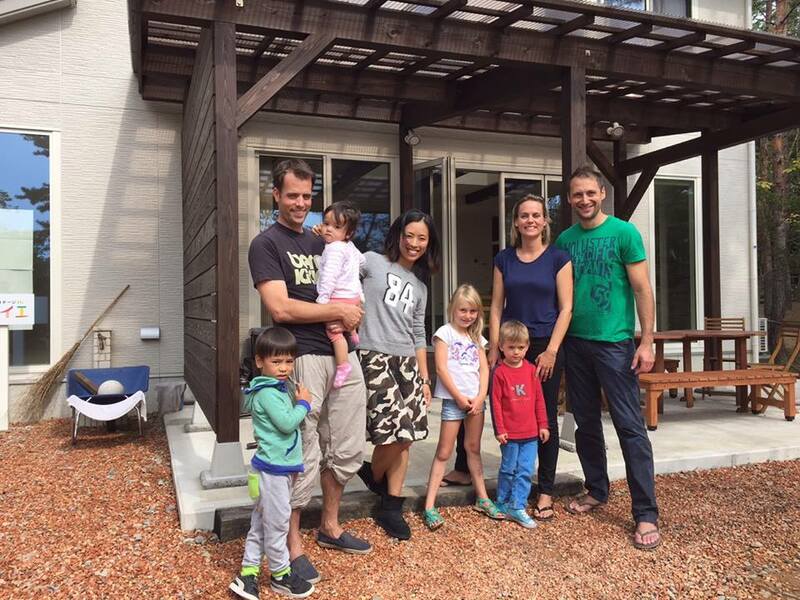 Our guest coming from Switzerland and Kanazawa!! The family from Switzerland stayed 5 nights!! as Scenic spots, playing tennis and BBQ!! Last 2 days her brother family living Kanazawa joined them. They had excellent time there!! We are looking forward to see you again! !